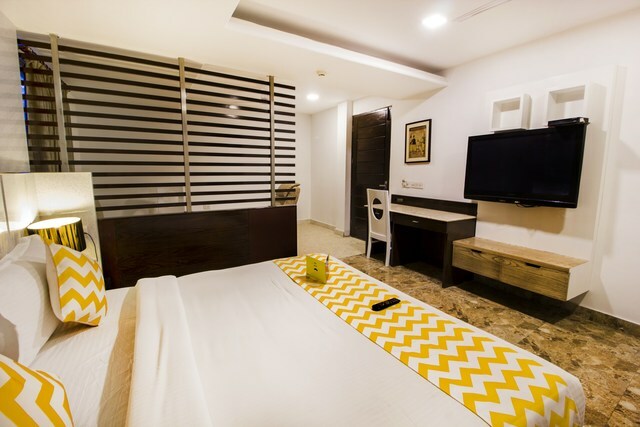 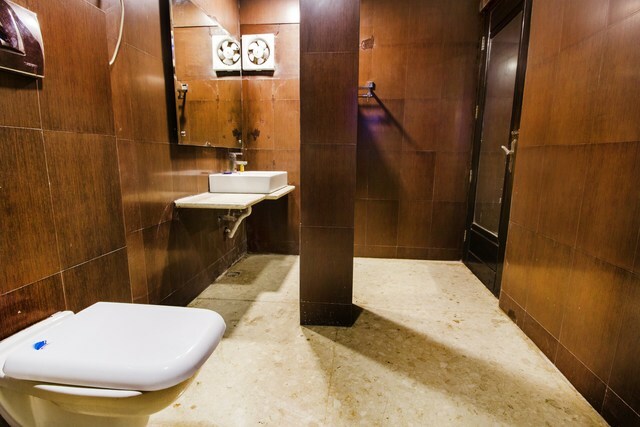 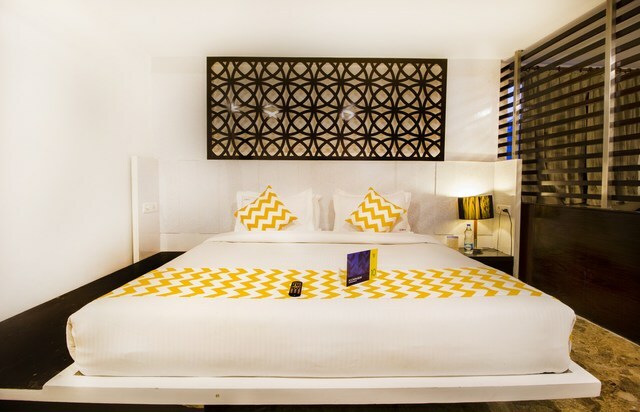 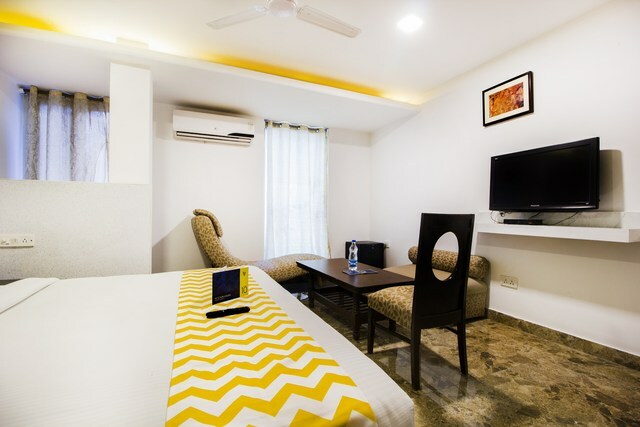 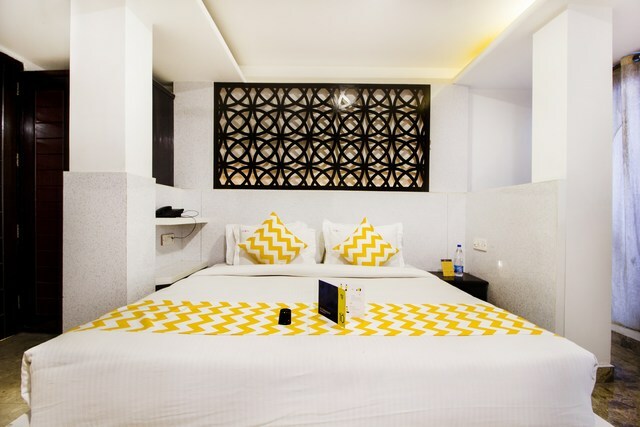 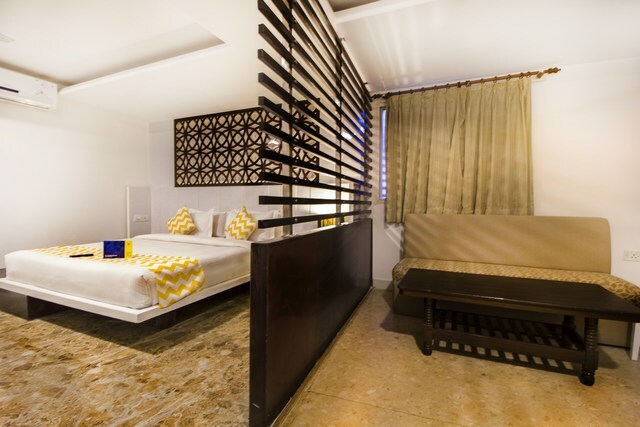 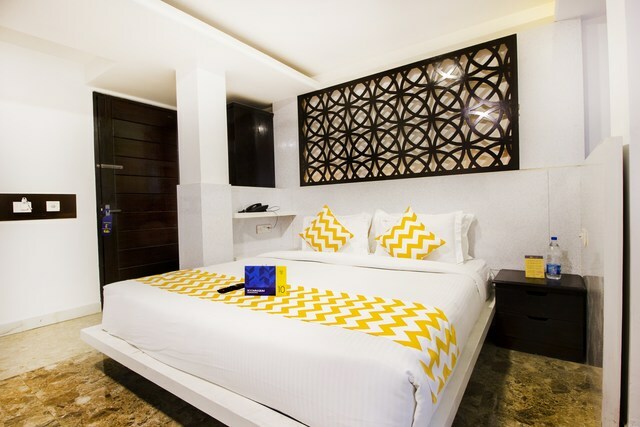 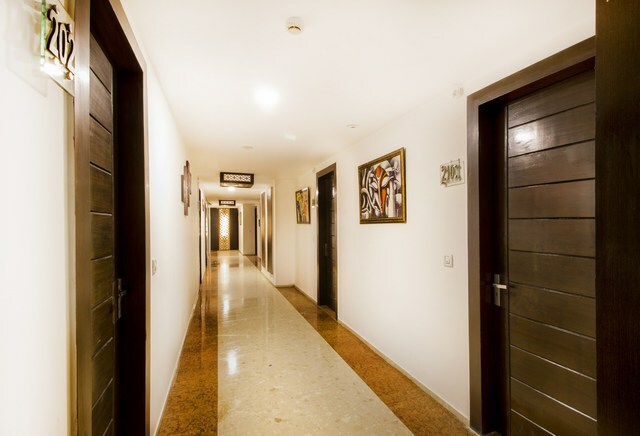 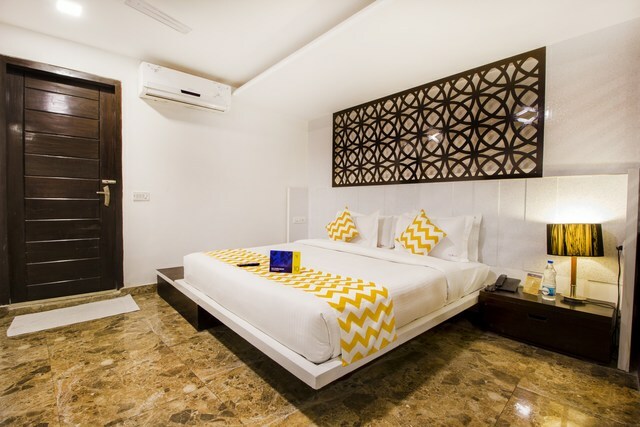 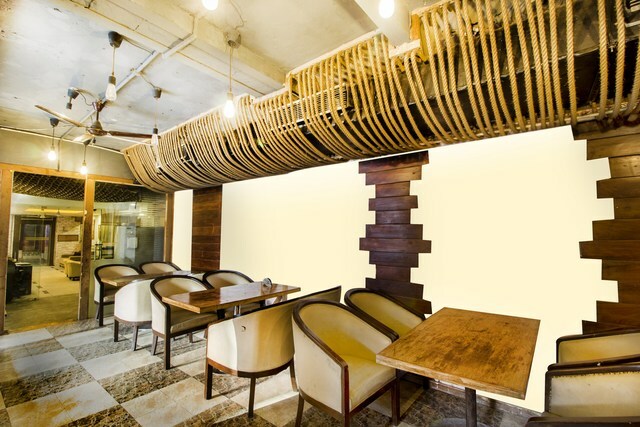 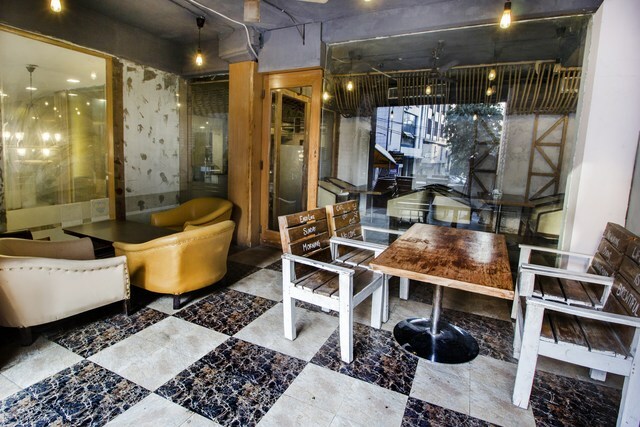 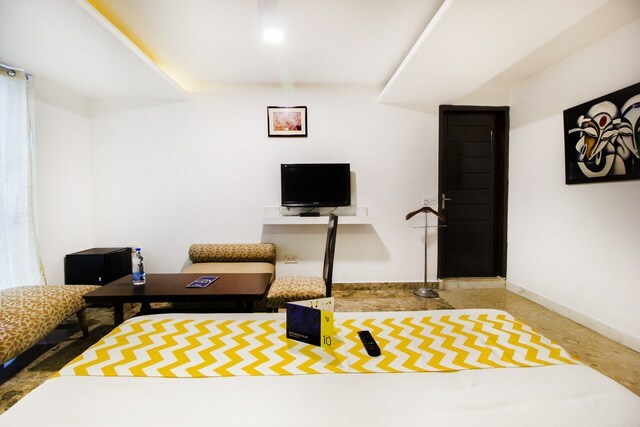 Providing unparalleled comfort and convenience to guests, FabHotel White Klove in Paharganj is one of the most preferred 3-star budget business hotels in Delhi. 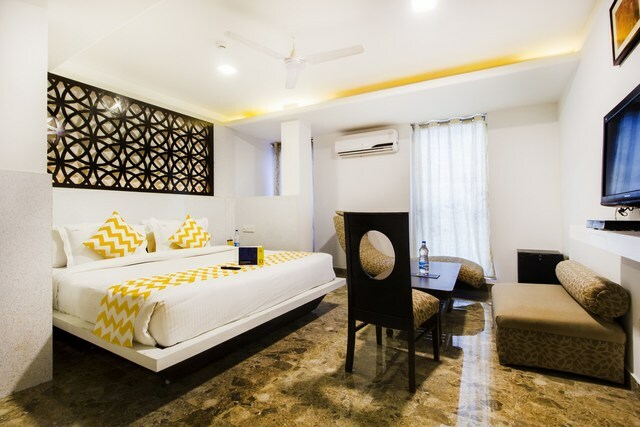 Catering to the discerning needs of both, corporate travellers and tourists alike, this hotel offers 27 smartly designed rooms. 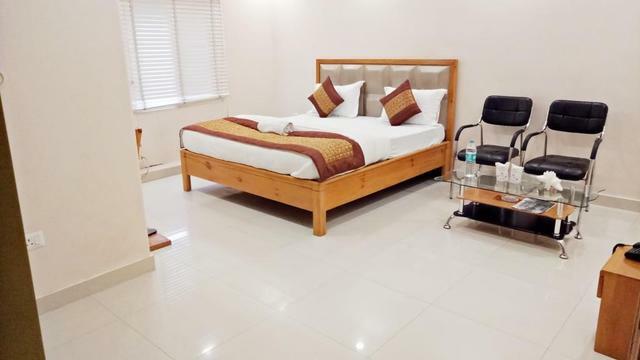 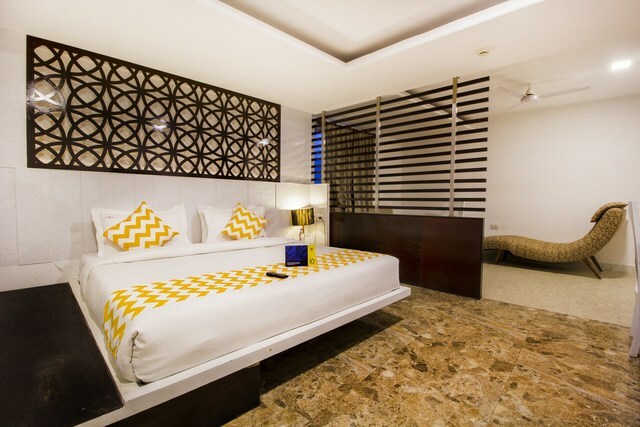 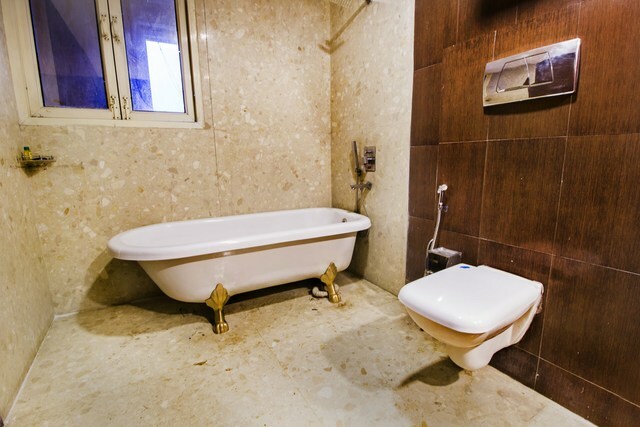 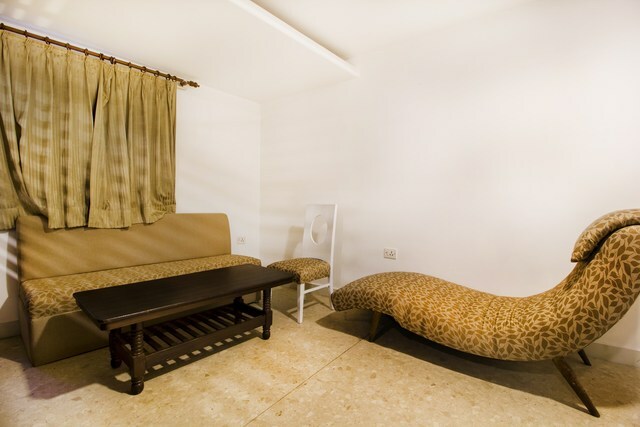 LCD TV, intercom, table and chairs, wardrobe, AC/fan, attached bath with hot/cold water comes as in-room amenities with a round the clock front desk. 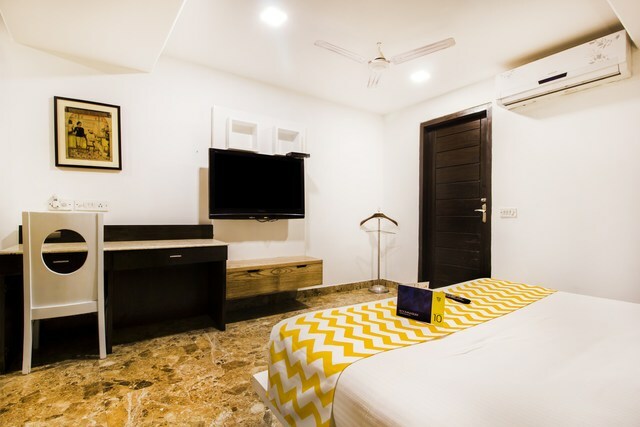 White interiors go perfectly well with marble floors in the rooms, a cosy seating space is available where you can choose to read your morning paper, dine or chat casually. 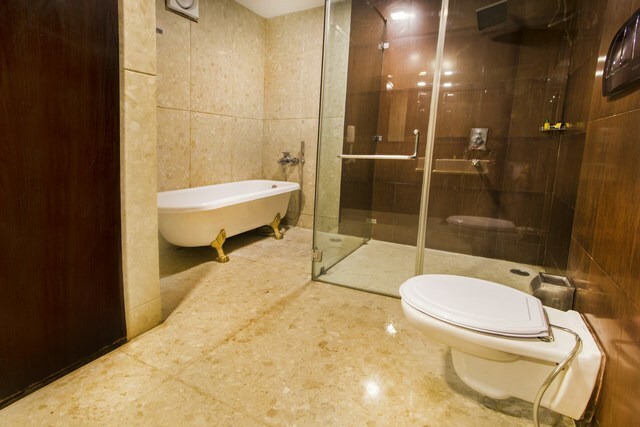 Complimentary breakfast and Wi-Fi attract most tourists who prefer a B&B service during their travels. 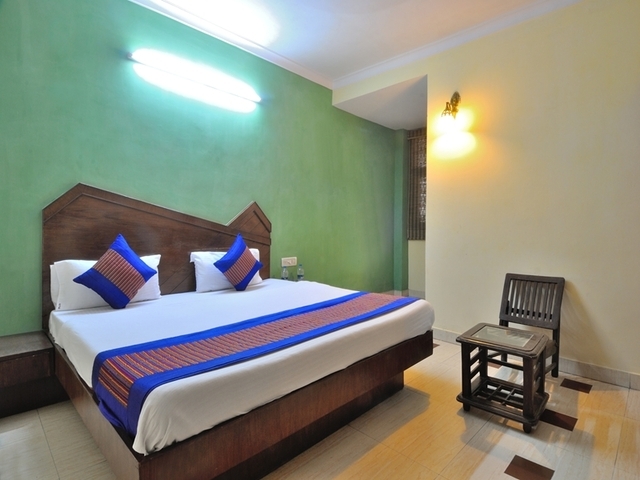 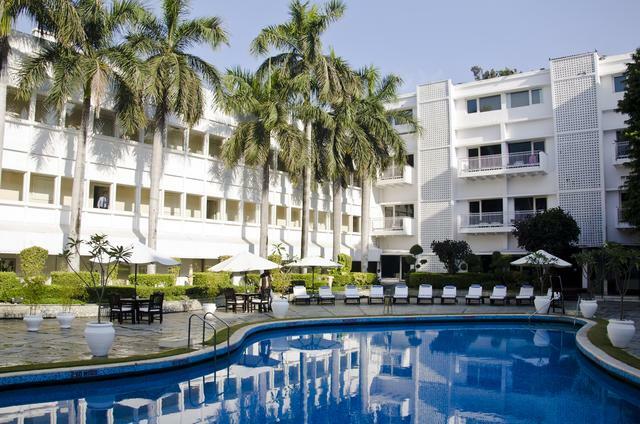 The hotel does not hold back on providing a host of recreational activities for guests. 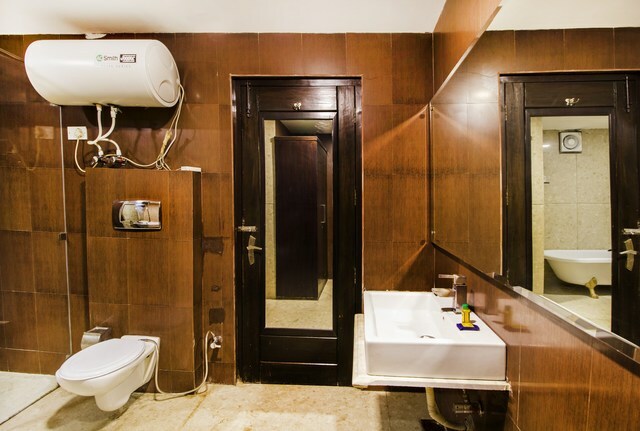 A well-equipped gymnasium and spa will keep you occupied during the day. 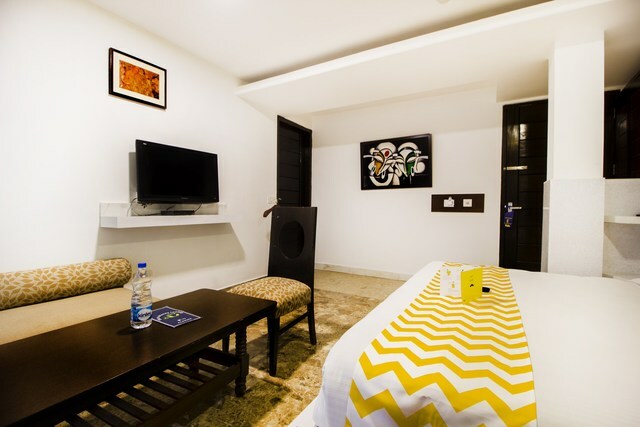 An additional draw of staying here is the easy access to popular tourist landmarks in Delhi via metro stations located nearby. 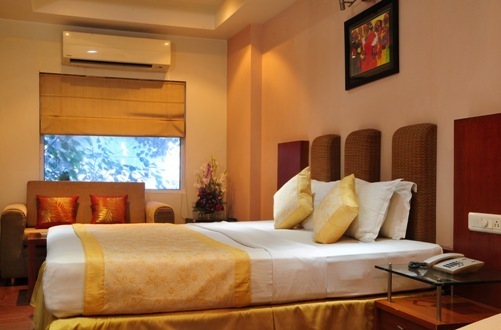 The New Delhi Railway Station and Rama Krishna Ashram Metro Station are within walking distance of the hotel. 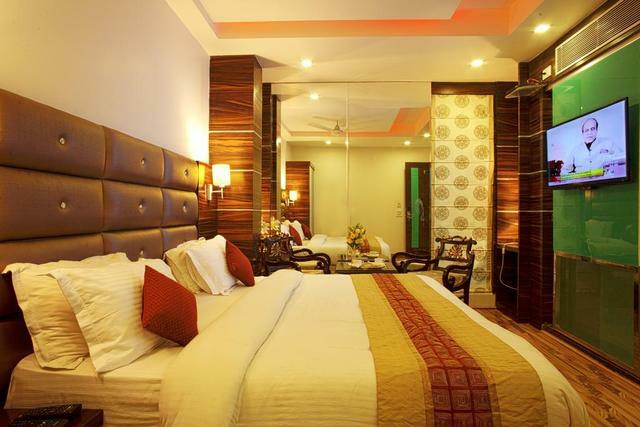 Besides Red Fort, India Gate and Qutab Minar, there are many must-see places in Delhi. 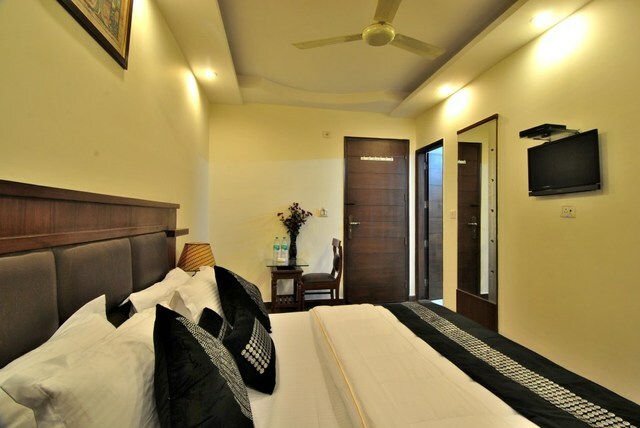 Popular religious attractions in Delhi such as Bangla Sahib Gurudwara, Hanuman Mandir and Laxmi Narayan Temple are close by from the hotel as well.Shopping in Delhi is fun. 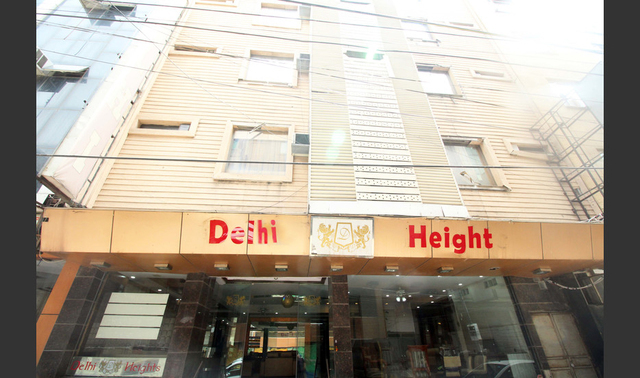 The city is a shoppers paradise offering low-budget shopping to mall culture. 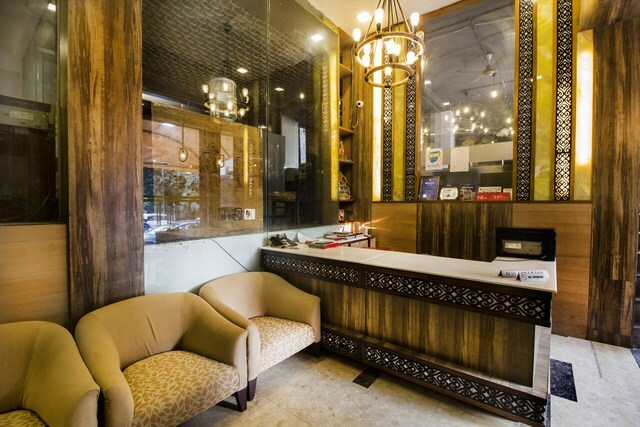 Flea markets such as the ones at Dilli Haat, Chandni Chowk and Janpath are excellent places for buying souvenirs. 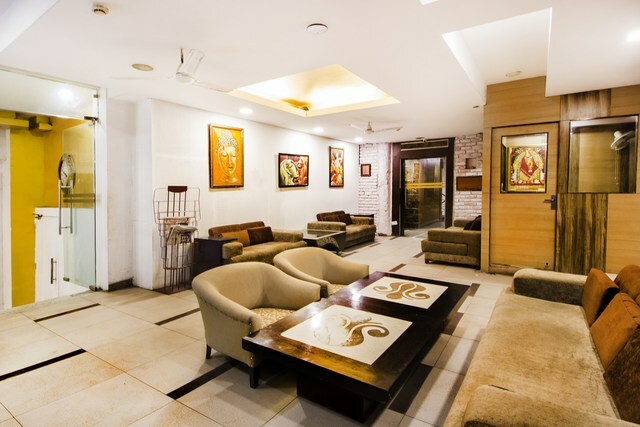 Spend a leisurely morning at the Railway Museum or attend an exhibition at Pragati Maidan. 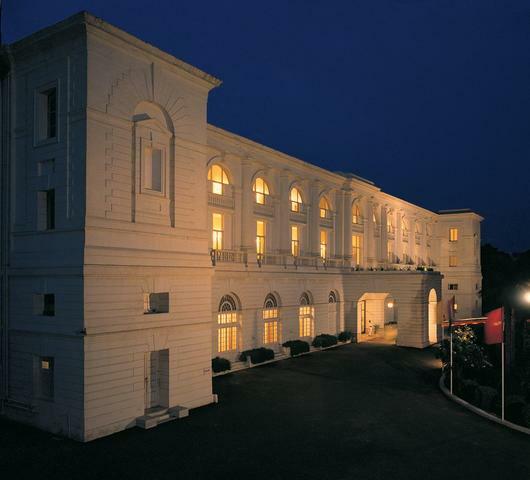 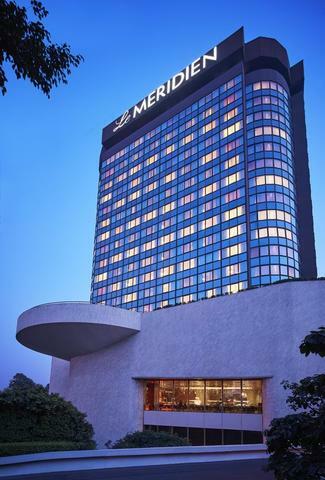 Keep evenings reserved to enjoy the nightlife in Delhi. 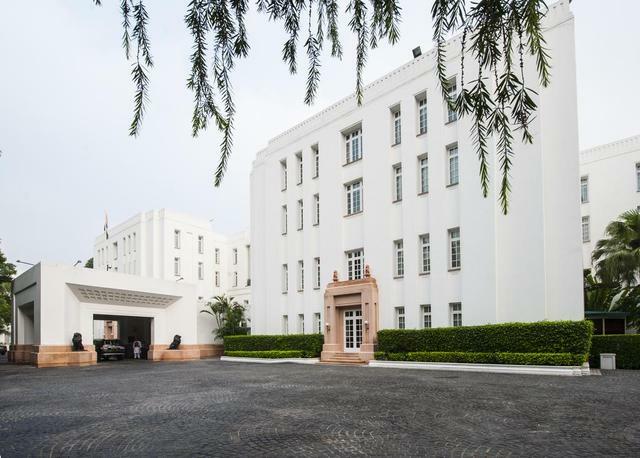 Connaught Place is not very far. 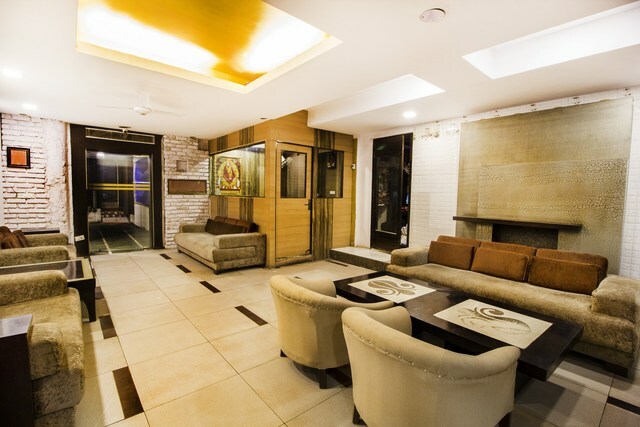 You can go club hopping or enjoy the music and pubs while relishing delicious fusion food.